Support Revolution is led by a management team of enviable pedigree, responsible for delivering significant year on year growth. Support Revolution is the fastest growing Oracle and SAP third-party support and maintenance company. Find out more about us and to keep up to date with our news, please follow us on Twitter. Mark founded Support Revolution in 2012 and is the driving force behind the company’s high growth and success. 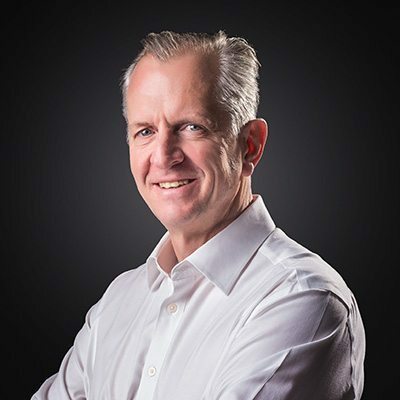 Mark has a long history with Oracle & SAP product suites and core Oracle Technology products, having previously founded ERP consultancy PDG Consulting in 1998 which he still manages. Mark regularly speaks at technical conferences and has authored a number of technical papers and industry reports. Outside of work, Mark has some quite varied interests, from fly fishing for Trout in streams in the Cotswolds (where he lives), renovating old properties and trying to keep up with his son on the ski slopes. Simon heads the UK based Oracle and SAP Practice. With over 17 years’ technical experience and senior positions held with a variety of global organisations, Simon is responsible for all things Oracle and SAP. Whether that be infrastructure, database, middleware or applications, his teams provide an expert technical consultancy second to none. Simon holds an enviable selection of certified professional and expert qualifications as does his team. When he’s not running the team, Simon likes to para-glide, is a dedicated gym-goer, 'Tough Mudder' enthusiast and David Brent impersonator. Kiran joined Support Revolution in 2015 and heads up the Consulting and Support Delivery teams. 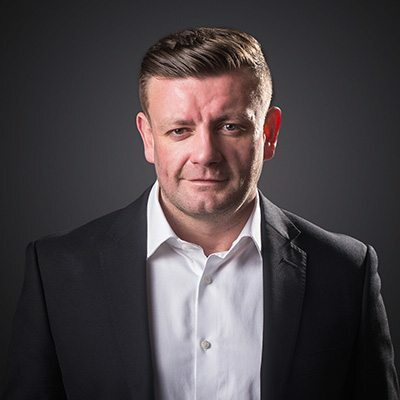 He joined with over 20 years of implementation, programme management and strategic experience and is responsible for his teams consistently exceeding their SLA targets. He drives his teams to ensure that everything we do is of the highest quality. 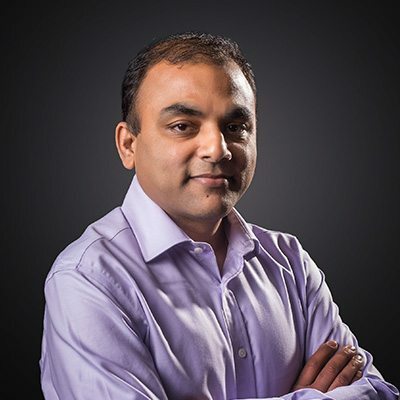 Kiran has held various senior positions before joining Support Revolution, including with Oracle, Deloitte Consulting, Hitachi Consulting and Computer Science Corporation (CSC). Kiran is a lively industry speaker and regularly contributes to the Support Revolution blog. Kiran holds an M.Eng in Aerospace Engineering and French from Manchester University. Outside the office, Kiran is an accomplished DJ, enjoys fast cars and fine dining, and is the proud parent of the Support Revolution head office dog, Cookie. Praveen joined Support Revolution in 2015 bringing with him over 16 years of experience in both public and private sectors across a wide range of industries including media, banking, utilities, transport, property, defence and electronics. Praveen leads a team of experienced senior consultants responsible for delivering high quality solutions, which vary in complexity and range from standalone, integrated technical solutions to legislative patches. Praveen is passionate about delivering high quality, tailor made solutions for our customers. Using new and existing technology, Praveen strives to achieve continuous improvement thereby maximising customers’ ROI. 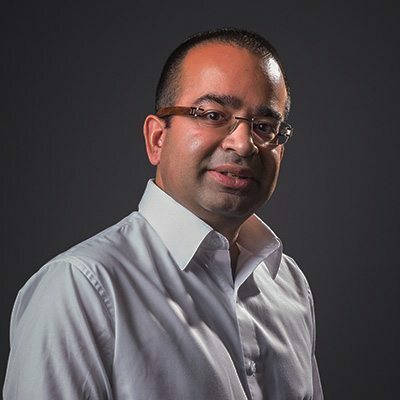 Praveen strongly believes that creativity, innovation and collaboration are essential to be successful in today’s ever changing, competitive fast paced landscape. Praveen has a Bachelor’s degree in Commerce, Banking, Finance, Economics and Accounting from the University of Pune, India and regularly speaks at industry events. When he’s not managing his busy team, you can often find Praveen catching up with his reading, baking, or on the golf course. Victoria runs the sales and marketing teams for Support Revolution. She joined the company from the outset and is responsible for the go to market strategy and growth in public and private sector customers that are joining the Support Revolution each month. Victoria is spearheading a collaborative approach between sales and marketing, ensuring both teams work in partnership to achieve ambitious company objectives. 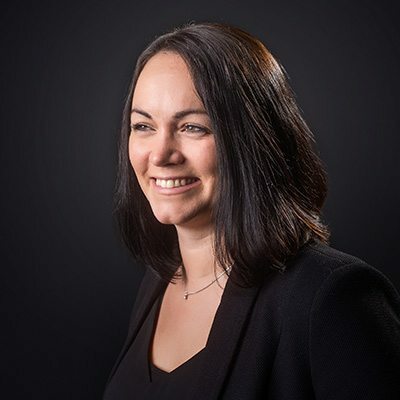 Victoria has wide ranging technical and sales management experience from different organisations including Oracle consultancies, the Valuation Exchange and Adestra. When she’s not on the road or coaching sales teams, Victoria enjoys cooking, the theatre and racing sports cars. Wayne runs the Project Management Office (PMO), where his teams deliver customer projects and change management, managing all aspects including resources, budgets and deadlines. He is passionate to deliver projects for customers and ensure that continual improvement is the overall strategy for all aspects of PMO. Wayne joined the team in 2015 from a public-sector background, where for 12 years he ran technical teams both onshore and offshore, implementing Oracle & SAP technologies and delivering a diverse range of business change, quality management and training. Outside of work, Wayne is a talented musician – performing, recording and song writing under the guise of his band ‘Good Looking Dead’. He also enjoys swimming, running and most of all a good glass of Rioja! Jessica heads up our Finance and HR teams, managing the financial strategy, HR function and operations of the company. She drives our ISO9001 and ISO27001 accreditations and is scarily efficient with her management of the credit control team. Jessica started working with our parent company over 10 years ago, and has fast tracked through the organisation. Jessica studied Clinical Psychology at the University of the West of England and in her spare time breeds alpacas, enjoys swimming and collecting small dogs.